Ethereum trading is anything but a piece of cake in Dubai. Like Bitcoin trading, it requires skill and patience to bear handsome rewards. You will need to sell Ethereum once you decide that it is the right time to let it go. This guide will explain how you can effectively sell Ether. The process of buying and selling Ethereum on exchanges is pretty similar. The first thing that you need to do is select a reliable exchange which deals in Ether and set up an account there. To get an idea about an exchange you can take help from experts on forums. When you are done with the first step, you will have to provide additional information and connect your bank account. Usually you would have to give your phone number, country of residence, date of birth, and other personal information. After you have mentioned all the details, you will need to pick from two options. You can either sell Ethereum and buy a different digital coin, or exchange it for fiat currency. Wallet services are an integral part of many popular exchanges. A ‘deposit into exchange’, ‘deposit’ or ‘sell’ button can be found by searching the website so that you can locate the address of your new wallet. The transfer occurs immediately, when you send Ethereum from the new wallet. There you can see an option to set the amount of Ethereum you want to sell and which currency would you like to receive. On many exchanges, you can either search for an order that has already been placed, or wait for someone to accept your order after placing it. The length of time to use a specific exchange, the size of the transaction, market volatility, and current market rate automatically determine the exchange rate. After the completion of the trade, the funds can be viewed from your account. If you exchanged Ethereum for your traditional currency, then you can transfer the cash into your bank account. Wire transfer is normally used for this purpose, so you might have to wait for 3 to 4 days to get money into your account. By using an alternative method to sell Ethereum directly via a peer-to-peer exchange, you can skip the process of entering extra details and connecting your bank account. 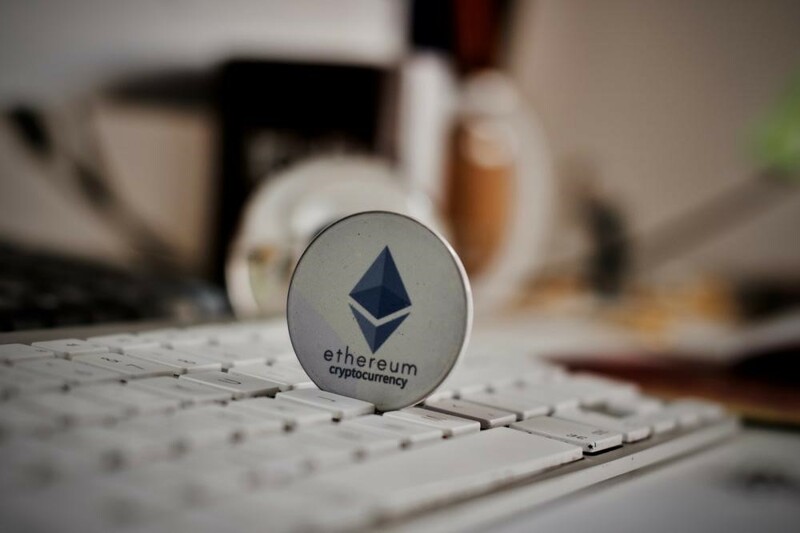 While selling Ether, you might be charged with a small fee. You should know that when you select peer-to-peer trading option, you will have to deal with individuals instead of corporations. Therefore, there is a higher chance of fraud. So you need to thoroughly check the current exchange rate, the amount you are sending, and the public addresses. If you are meeting face-to-face, never ask traders to come into your house and similarly don’t go to theirs as well. Choose a public place for this purpose. You can bring a friend with you as a precautionary measure to reduce the risk of fraud and theft.